Then the question is, what kind of baby killing hag is so opportunistic and GREEDY that they open a baby killing ‘center’ just across the state line AND very near the US/Mexico border? ANSWER: Whole Woman’s Health. Why? Because of their sub-standard ‘care’, as well as other so-called ‘providers’, the new Texas law put them out of business….and abortion IS a business. “Whole Woman’s Health, which once ran five Texas abortion facilities but recently closed three because of new regulations, announced Wednesday it will open a facility this month in Las Cruces, 45 miles northwest of El Paso.” Read the rest here. There’s nothing like capitalizing on the ‘poor women’ they claim to help and do nothing but sell abortion. The abortion caste system is racist, at the very least. How do they get away with targeting minorities, illegals and the poor? For that answer, you’d have to ask Planned Parenthood and the federal government. If you are a poor, illegal, and/or minority pregnant woman, you should be highly offended that this government and Whole Woman’s Health is targeting YOU AND YOUR UNBORN BABY. 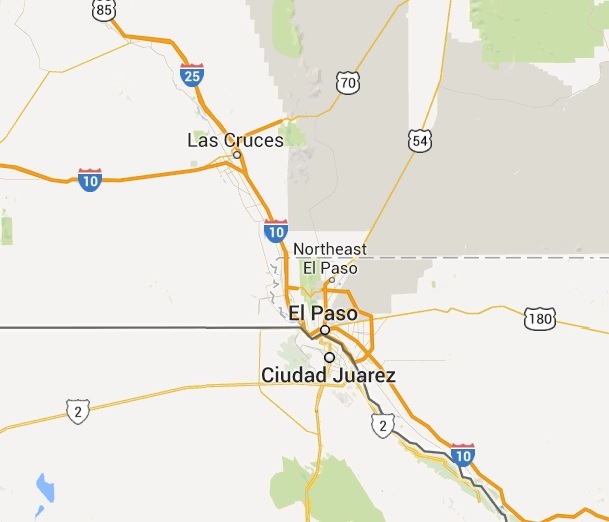 “If the appeals court acts on the day of that hearing to allow enforcement of the law, the last El Paso clinic would be forced to close just before the New Mexico clinic opens, potentially offering an early rush of business for the new clinic.” Read the rest here. Next postToleration & Apathy is NOT our friend…and it KILLS. Death in general is a money maker.